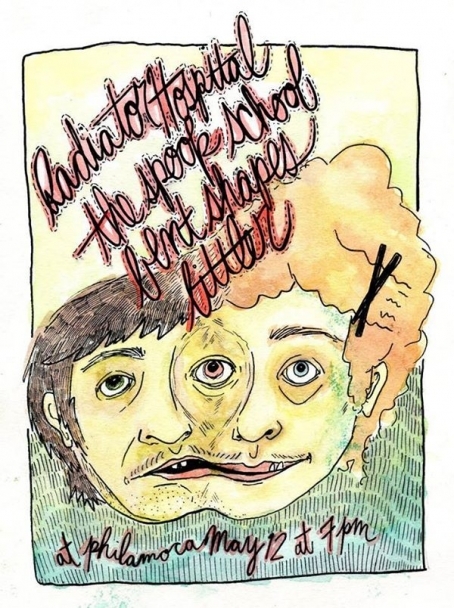 Great Thunder, the duo of Keith Spencer (Swearin') and Katie Crutchfield (Waxahatchee), and Radiator Hospital, a.k.a. 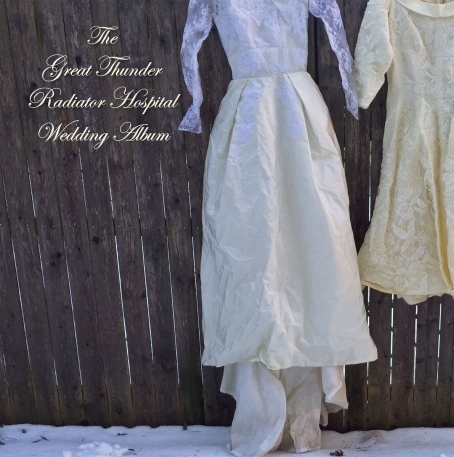 Sam Cook-Parrott, come together in "holy matrimony" for their new collaborative LP, The Great Thunder Radiator Hospital Wedding Album. Bringing "old songs, new songs, borrowed songs, and blue songs" together, it's a marriage that we only hope will continue to flourish. Beautiful, memorable melodies are abound on the surprise full-length album, which is available for streaming and download below and on vinyl via Stupid Bag Records. 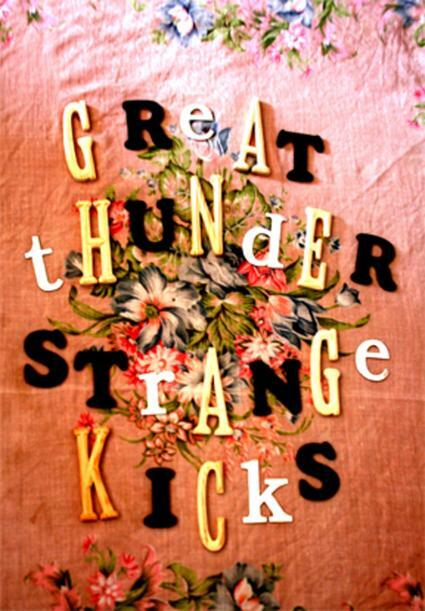 Check out the new EP below from Great Thunder entitled Strange Kicks! The lo-fi, psych-rock project is brought to us by Waxahatchee's Kate Crutchfield and Swearin's Keith Spencer. It also includes a rather upbeat cover of Mazzy Star's "Fade Into You." You can "name your price" to download the album. Enjoy!